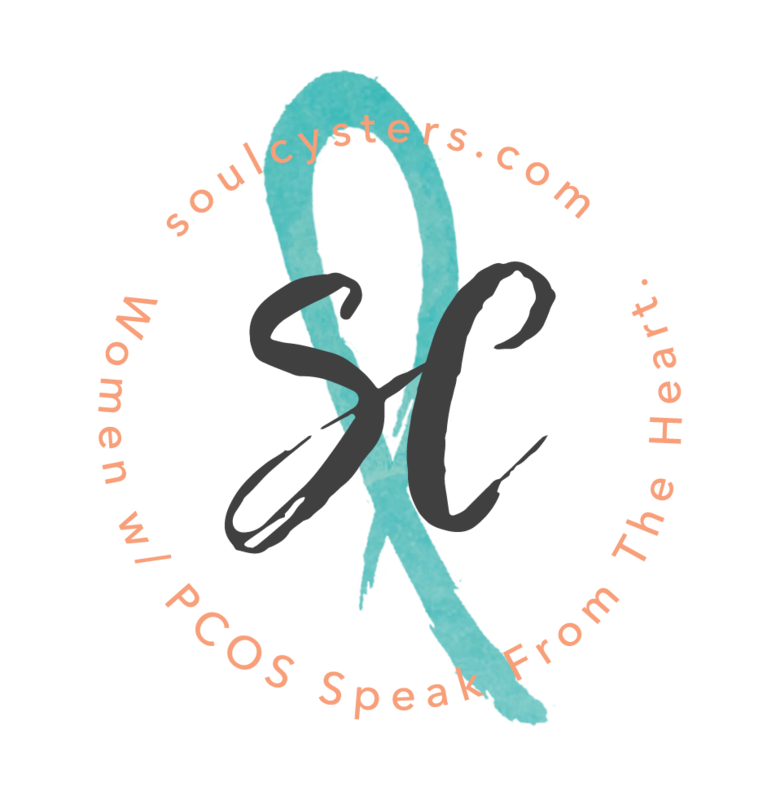 What exactly is PCOS? What are the signs and symptoms? How is the diagnosis confirmed? What causes it? And most importantly, what can you do about it? 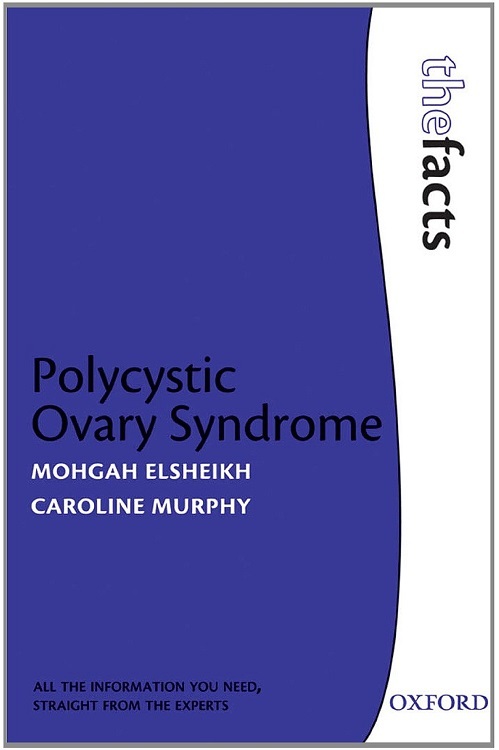 If you’ve been diagnosed with polycystic ovarian syndrome (PCOS) or suspect you have it, and you’re looking for a way to manage your condition, you’ve come to the right place. 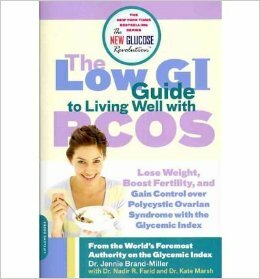 In this newly revised edition of Living Well with PCOS, Dr. Jennie Brand-Miller and PCOS experts Drs. Nadir Farid and Kate Marsh address the root cause of PCOS—insulin resistance—and show you how eating a low-GI diet can help alleviate even your most troublesome symptoms, including weight gain, infertility, unsightly hair growth, irregular cycles, and fatigue.